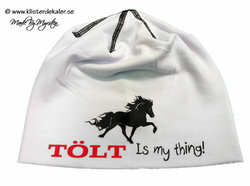 Home » Icelandic Horses » Hat Tölt is my thing! 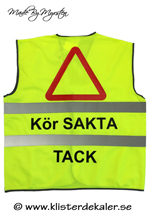 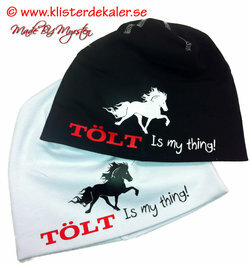 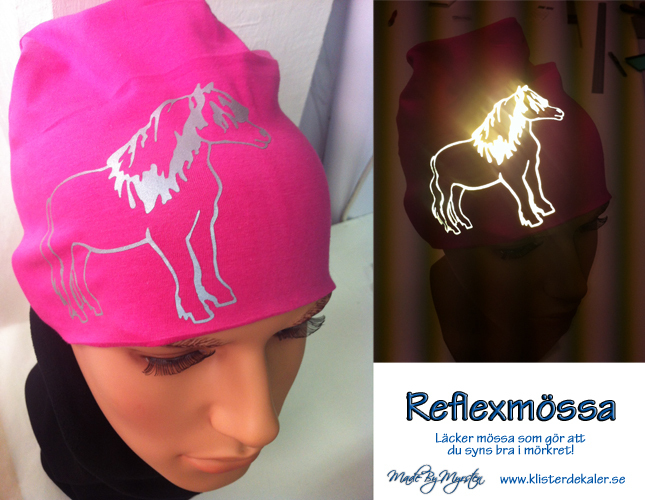 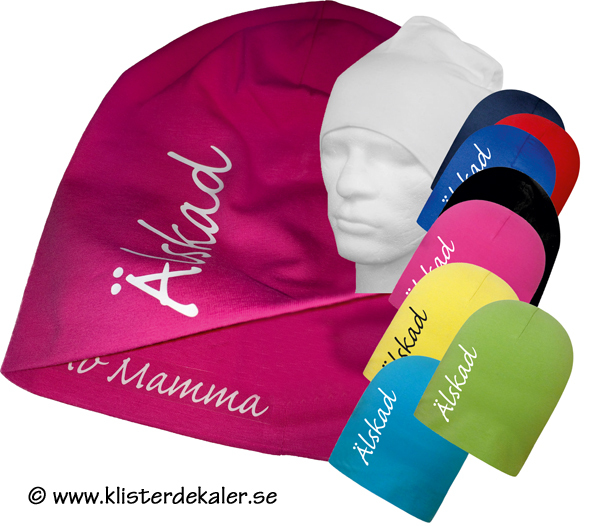 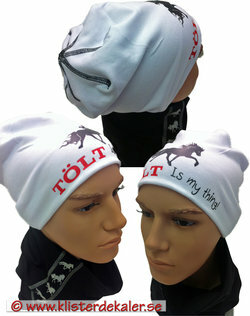 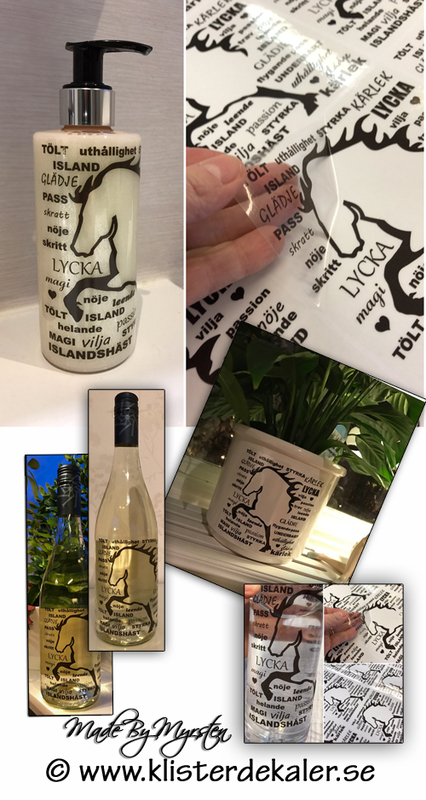 Stylish hat with Icelandic horse and text Tolt is my thing! 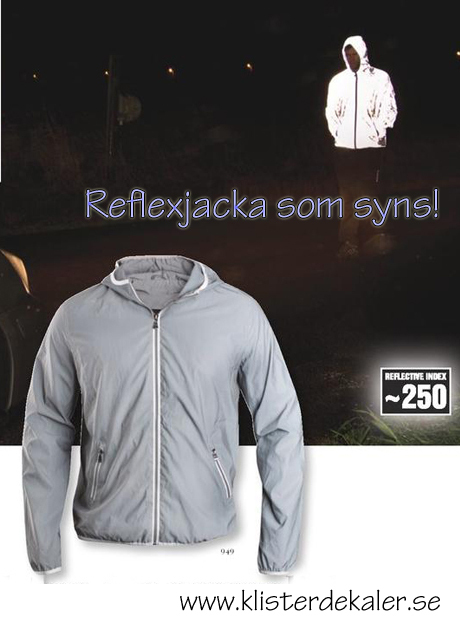 Stylish overlock seams in contrasting color.